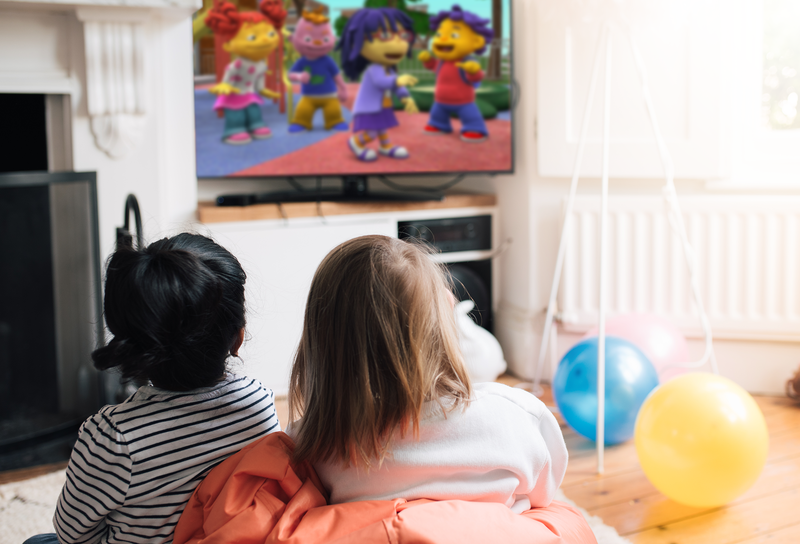 Pre-school learning and entertainment app, Hopster, has agreed a carriage deal with Gibraltar’s largest telco Gibtelecom. The app will be included in Gibtelecom’s new Sofi digital entertainment service alongside some 60 channels including Sky News, Eurosport and Discovery and apps like Rakuten TV, Dailymotion and Viewster. Hopster will also be bundled as part of Gibtelecom’s Monster package, which that includes 100Mbps broadband, a mobile plan with 10GB of data and its TV service. Users will be able to access Hopster via the Gibtelecom set-top box and mobile app. “We’re excited to be bundled with Gibtelecom’s new TV service as it allows us to offer families in Gibraltar a quality, safe and fun experience on multiple screens,” said Hopster founder and CEO, Nick Walters. The Gibtelecom deal was made possible by Netgem, which is the set-top box and platform provider for Gibtelecom’s Sofi service. Hopster has similar teclo distribution deals in place with EE in the UK, Vodafone in Iceland and Maxis in Malaysia.